Construction continues to progress throughout the City of Hastings and the same is true for our downtown fiber space. 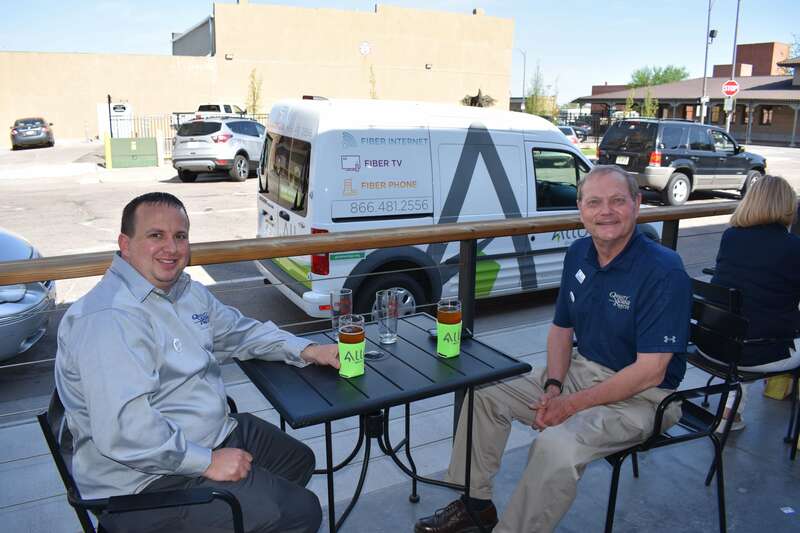 We can’t wait to open our doors and welcome our newest friends and neighbors in to experience the ALLO difference firsthand. Soon, you’ll be able to try out our ALLO internet and TV service for yourself. Our storefront will also give you the opportunity to see how we install service with our installation demo area. Although we aren’t quite open yet, that hasn’t stopped us from being involved in our newest fiberhood. 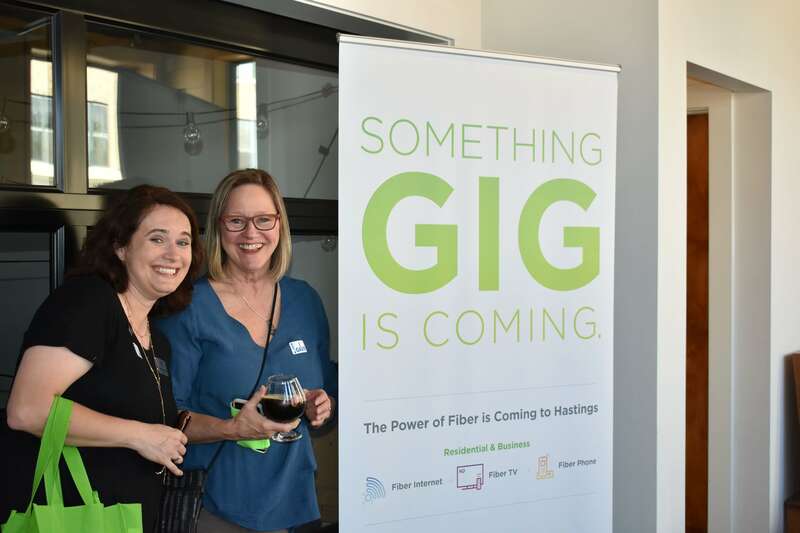 Being local is one of our core values so we’re thrilled to sponsor and participate in as many Hastings events as possible. Check out our recent community involvement below. 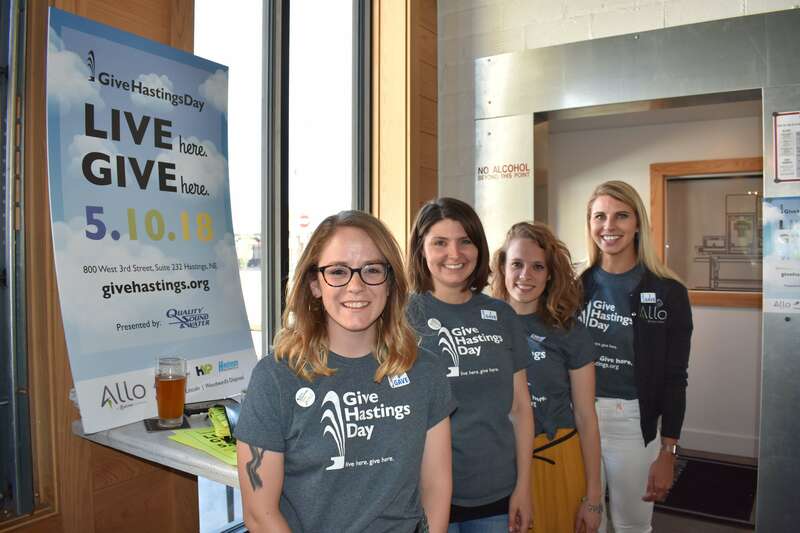 We were a sponsor at Give Hastings Day and our team had a blast meeting with local businesses and residents at this wonderful community building event. 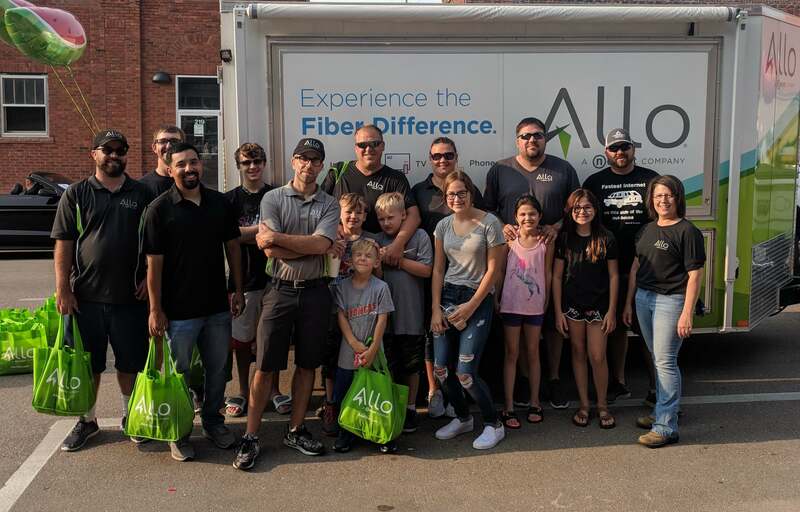 When we get involved, we bring the whole fiber family. We had a great time participating in Hastings Kool-Aid Days and can’t wait to up our float game next year. 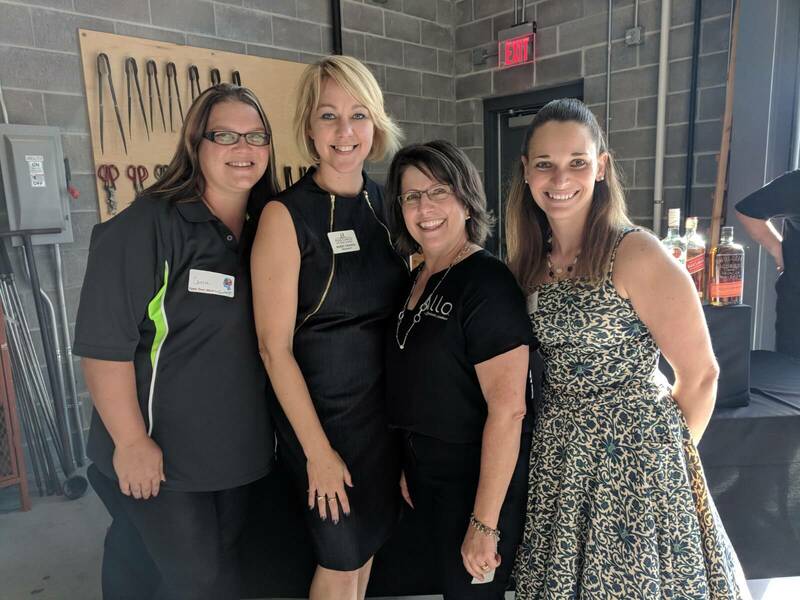 We recently sponsored and attended the Hastings Teacher Appreciation Dinner and were thrilled to help support local educators and recognize all the hard work they do for our kids and our community. 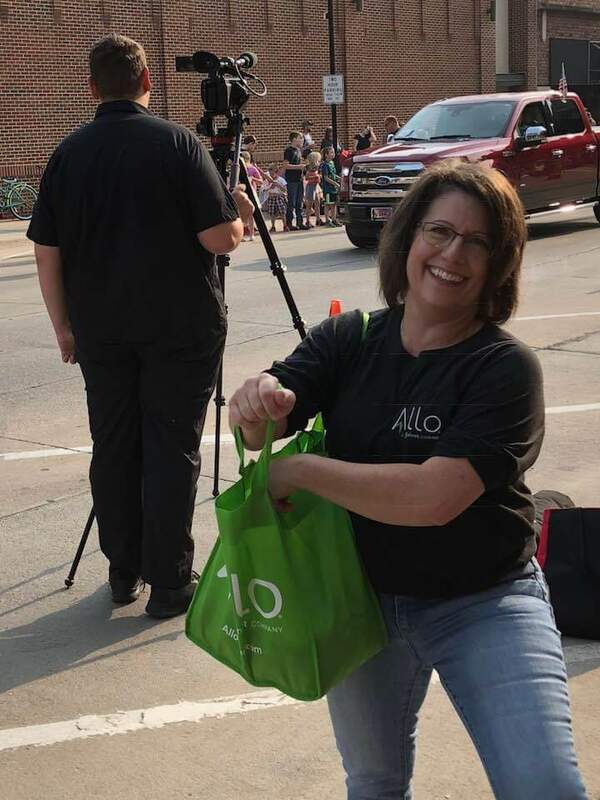 Get used to seeing these friendly faces, our local ALLO team loves being a part of the Hastings community!